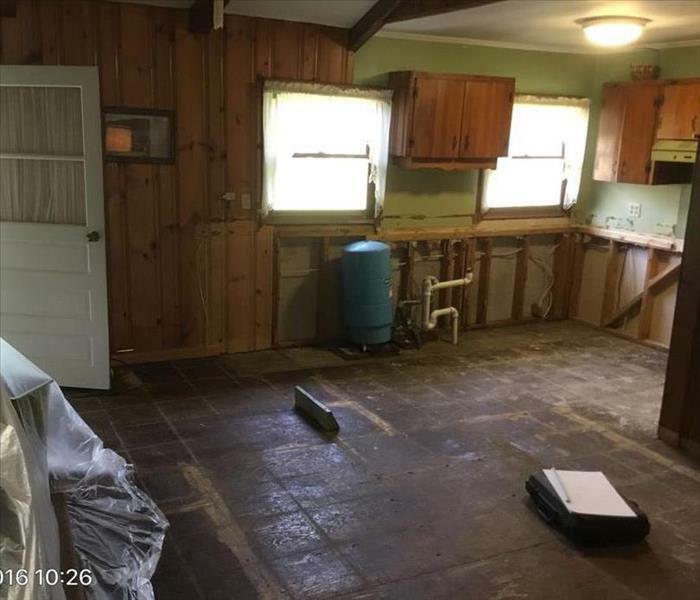 If you experience water damage from flooding or broken pipe leaks, we have the experience and equipment to properly restore and dry out your upstate NY home. The mitigation process is performed by our highly-trained and certified technicians, who are available and on call 24 hours a day, 7 days a week. Our technicians will first extract the water and set up our industrial drying equipment. We may also spray a special cleaning solutions to help prevent mold growth. 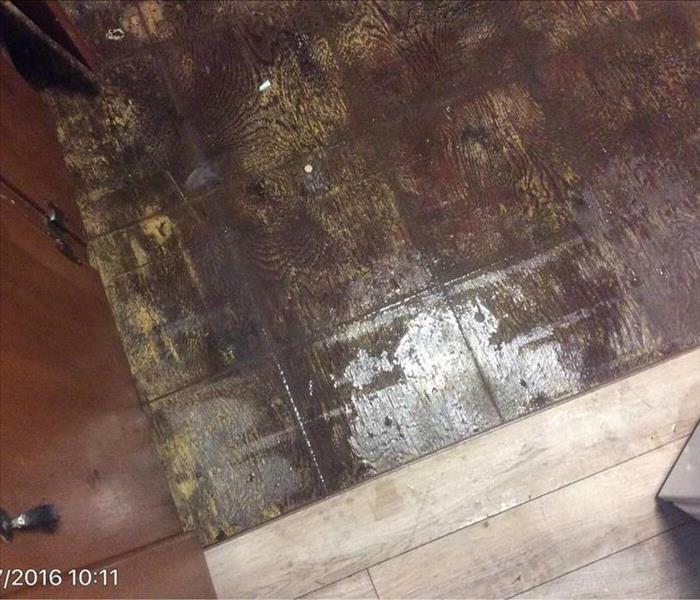 We document the whole drying process with photos and daily notes so that you will be ensured that your property has been properly and completely dried out. As a locally owned and operated business, SERVPRO of North Rensselaer / South Washington Counties is strategically located to respond quickly to your water or flood damage event. When a major flooding event occurs, we can call upon our national network of 1,700 SERVPRO Franchises and special Disaster Recovery Teams if we need additional resources or personnel. Why Choose SERVPRO of North Rensselaer / South Washington Counties?